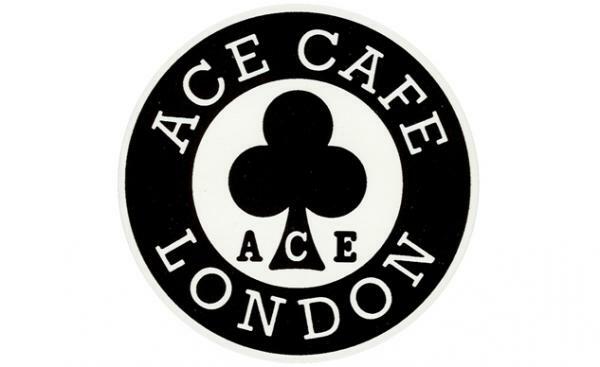 Motorcyclists the world over are familiar with the popular biker hangout, the Ace Cafe, in London. 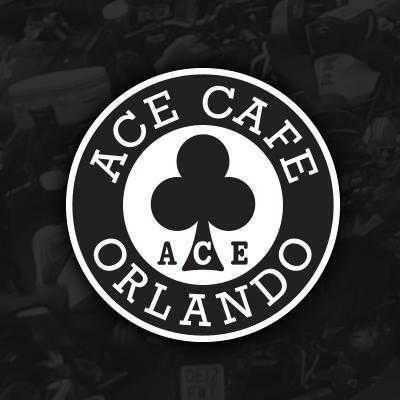 Orlando has approved a zoning change that will allow Ace Cafe to move forward with plans to develop a destination for motorcycle and car enthusiasts in downtown Orlando. 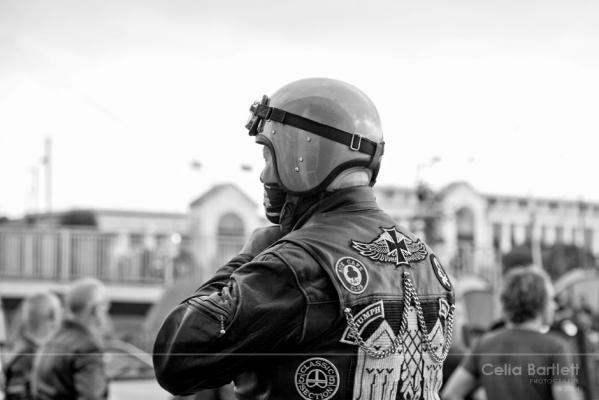 The Ace Cafe Reunion was buzzing when we arrived on Saturday afternoon for the cafe racer event - day two of the three day event.